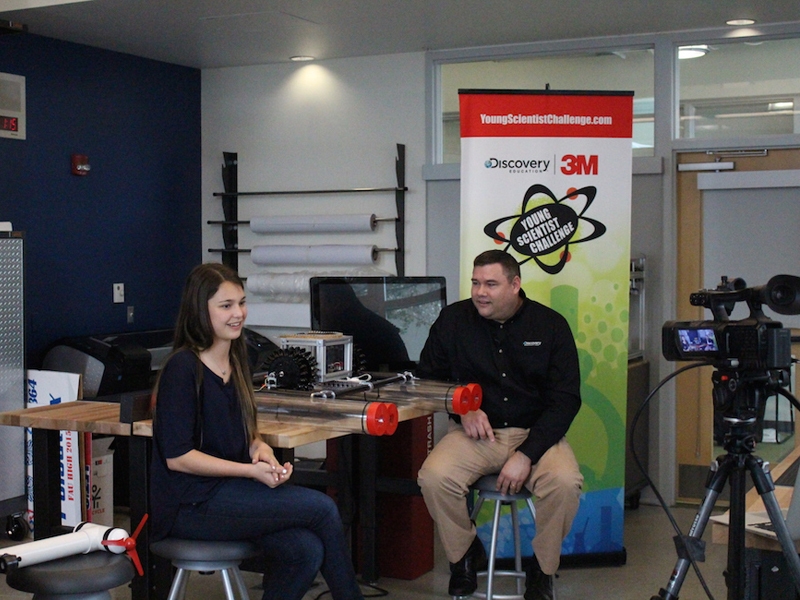 Florida Atlantic University High School student Hannah Herbst was featured live on Discovery Education to talk about her experience as "America's Top Young Scientist." 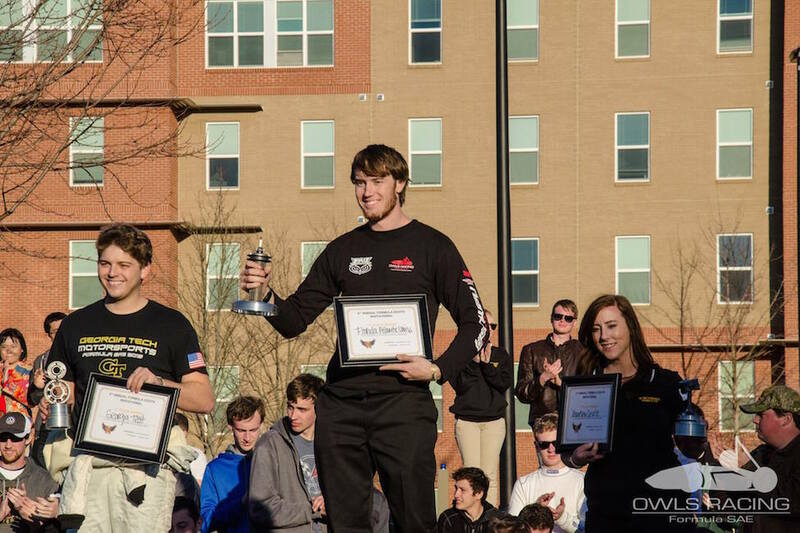 Florida Atlantic University's Society of Automotive Engineers (SAE) Racing Team recently finished first place overall at the fourth annual Formula South Invitational in Marietta, Ga.
A boycott of the Academy Awards to protest the lack of racial diversity among the nominees is unlikely to create the change many hoped for, says an FAU professor who has studied boycotts for almost 20 years. 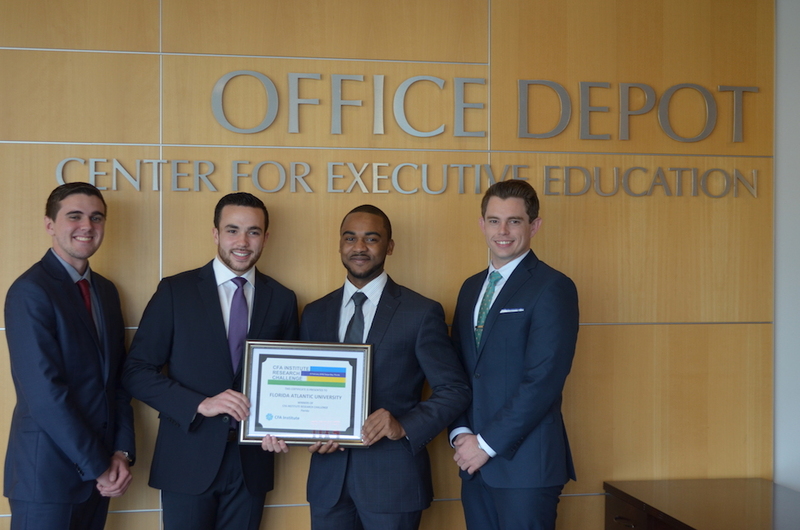 A team of four FAU College of Business students enrolled in the college's Financial Analyst Program are heading to Chicago after advancing to the Americas regional of the CFA Institute Research Challenge. 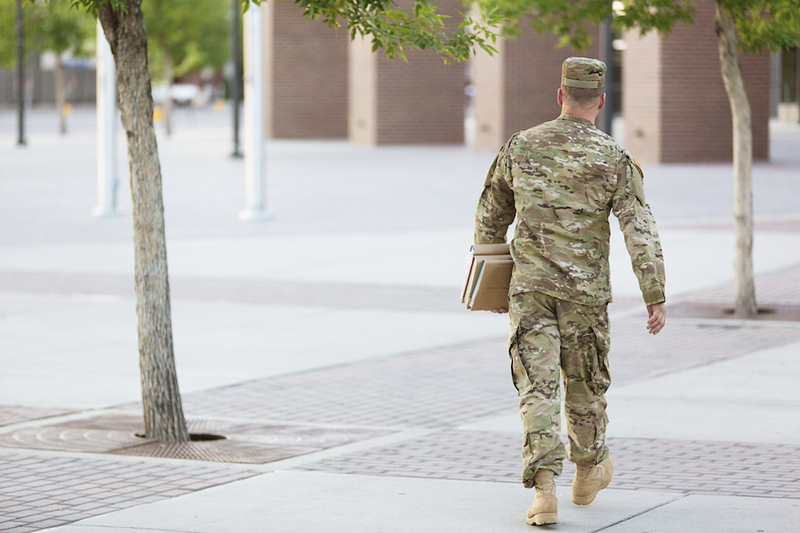 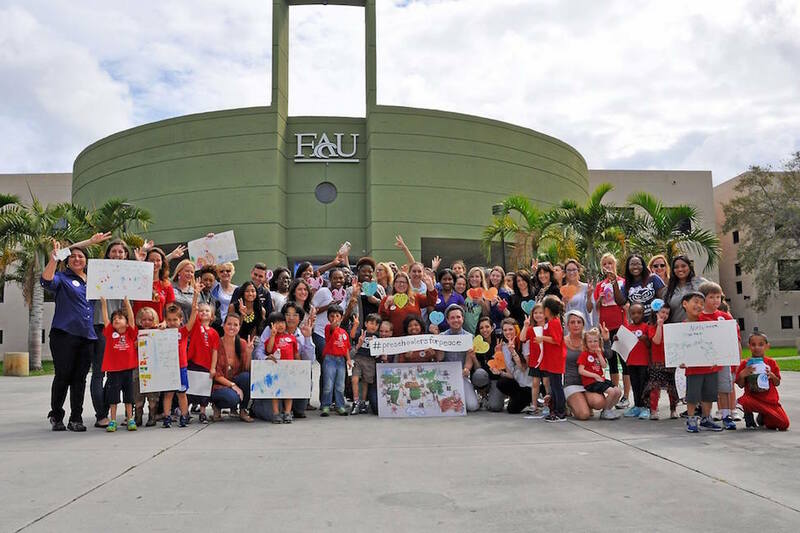 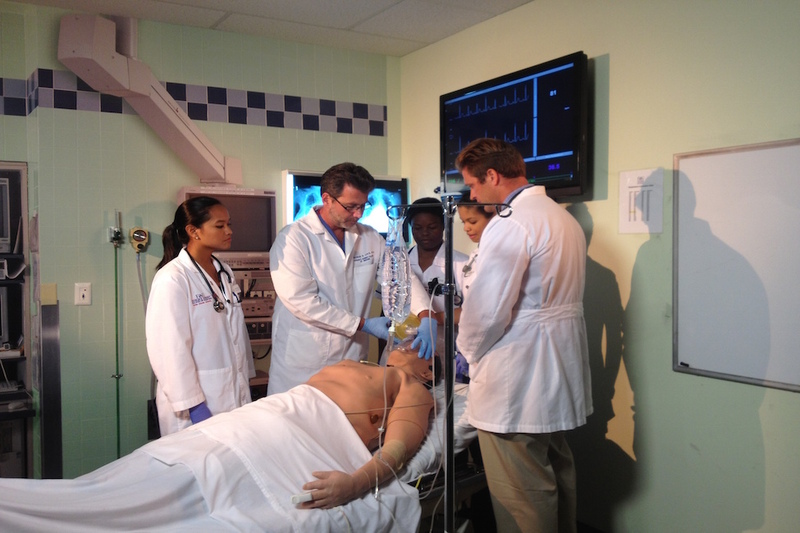 Florida Atlantic University launches the Mentoring Project to offer students extra support. 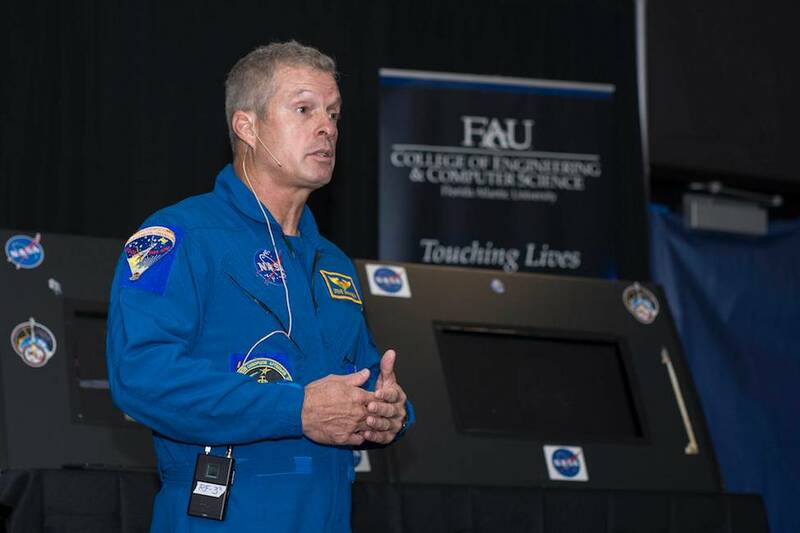 Florida Atlantic University's College of Engineering and Computer Science will celebrate "Engineers Week 2016: Engineering the Tides of Change" from Monday, Feb. 22 to Friday, Feb. 26. 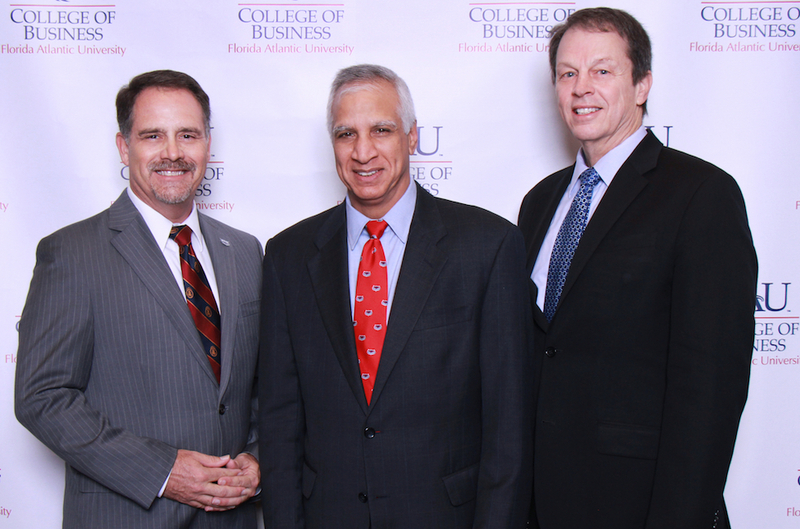 FAU's College of Business honored Naren Gursahaney, ADT president and chief executive officer, on Wednesday at the 24th annual Business Leader of the Year Awards breakfast at the Boca Raton Resort & Club.